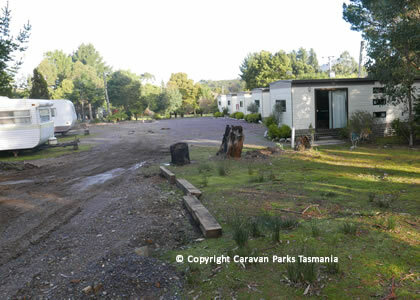 The Zeehan Caravan Park provides comfortable accommodation at Zeehan, on Tasmania's West Coast. 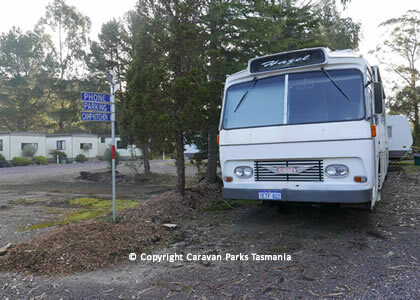 Relax in the quiet bush setting of the Zeehan Caravan park situated alongside a creek and in a valley surrounded by rugged hills. 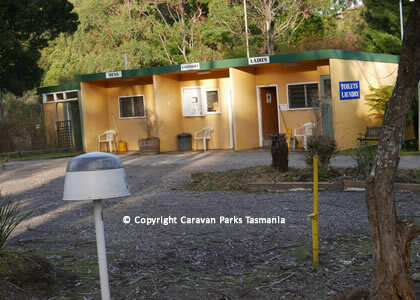 This Treasure Island Group caravan park is a short 5-minute walk from the Zeehan town centre. Choose from deluxe cabins, on-site vans or bring your own van. There are also many tent sites shaded by native trees. Meet the other visitors in the campers kitchen. 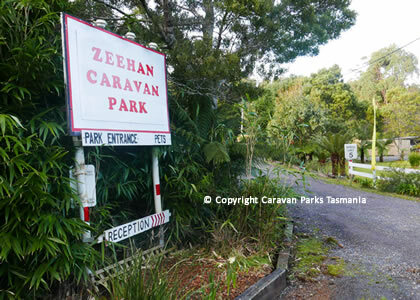 The Zeehan Caravan Park is perfectly located to undertake a range of activities in this area including bushwalking 4WD, motorbike riding, mountain biking, photography, tour groups and groups bookings. Listen to the birds, breathe the fresh mountain air and explore the many things to see in and around Zeehan. Visit the fascinating Pioneer and Railway Museums, the pioneer cemetery, the Spray Tunnel, Reece Dam, and Granville Harbour and Trial Harbour on the coast. The park managers are happy to provide information about the local attractions and surrounding wilderness areas. 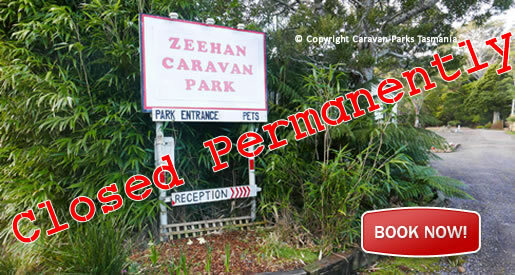 There are drive through sites at the Zeehan Caravan Park set amongst a quiet bush setting. 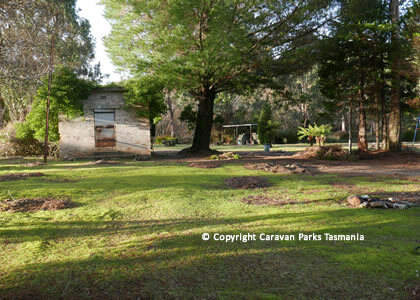 Sites are suitable for caravans, Rv’s and tents. 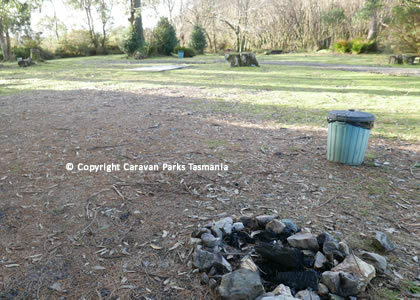 The park offers shared Laundry facilities, toilets and hot showers, water to most sites and power to sites. There is a camper's kitchen with free barbecue. Zeehan is a small mining town on the west coast of Tasmania, Australia. It lies 140 kilometres south-west of Burnie. As at the 2006 census, Zeehan had a population of less than 900 people. It forms part of the Municipality of West Coast. 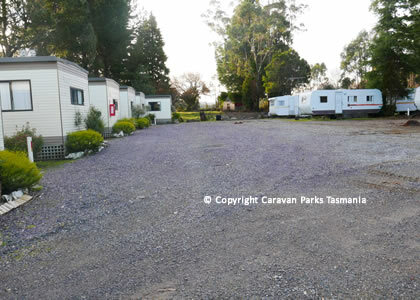 The Zeehan Caravan park has ensuite cabins, sleep up to 6, heating, cooking facilites, microwave, television, linen for 2 people, car parking and cots available.